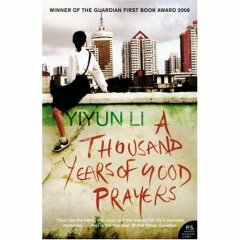 I’ve started a weekly UK book charts review on my Chinese blog (taohuawu.net) a couple of weeks ago. This is aimed to Chinese readers who are interested in the latest trend in English language book publishing. 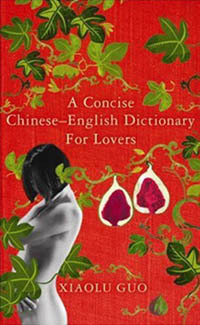 An increasing number of Chinese readers are bilingual and keen to know more about English language books. 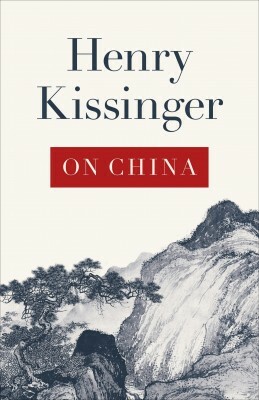 Meanwhile there have also been more and more books being translated into Chinese. You’ll be amazed to see the level of interest, and I hope this weekly review will help them know better about books published in the UK. 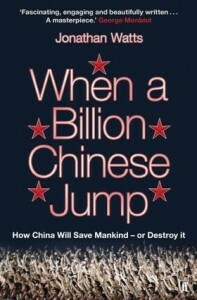 I’m also writing book reviews for various Chinese publications. They are not necessarily in the charts though. The selection is based on what I think are relevant to Chinese readers, as well as my personal interest. My weekly UK book charts review (in Chinese). 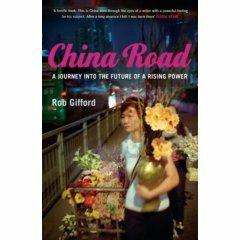 It is a bit strange to find Rob Gifford’s China Road in the travel section of my local bookshop. Route 312, where the author traveled from end to end, is not exact your typical tourist route. Nor is it associated with some significant historical events, for example, the Long March – which has become popular lately. However, Route 312 does connect Shanghai, the most cosmopolitan city of China, to Urumqi, the provincial capital of the most remote part of Northwest China, two very different social and natural landscapes indeed. Rob Gifford is not a normal tourist or explorer either. He’s been living in China for many years as a journalist working for BBC and American public service radio network NPR. This trip, which he did just before leaving China for a new job in London, not only reveals a society of huge diversity which is undergoing rapid social and economic changes, but also summaries the author’s understanding of Chinese people, culture and history. The contrasts in terms of cultural and economic development neatly reflect on the way Gifford travels, by train, car, taxi, imported 4×4 and overloaded truck. In one instance, the car he traveled on was caught by police for speeding, resulted in a strange encounter with the law enforcement and hot discussion of English Premier League. You would be disappointed if you are looking for tourist attraction in the book. What the author attempts to do, however, is to inject his insight of Chinese society into the travel story, which really distinguishes this book from other similar travel logs. The subtitle gives it away: A Journey into the Future of a Rising Power. 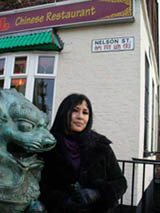 It’s combination of travel writing and commentary of culture and history. The down side of this approach is that the author could not write about one issue for too long, because the journey has to move on. 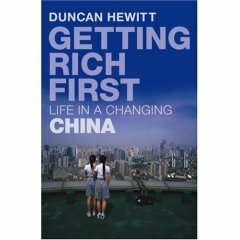 Unlike another recently published book about present time China, Duncan Hewitt’s Getting Rich First: Life in a Changing China, the social observation in China Road does look scattered sometimes. This is a funny and insightful book. An enjoyable read.